Fantastic lakeside neighborhood location. Fantastic rear and front lake views! 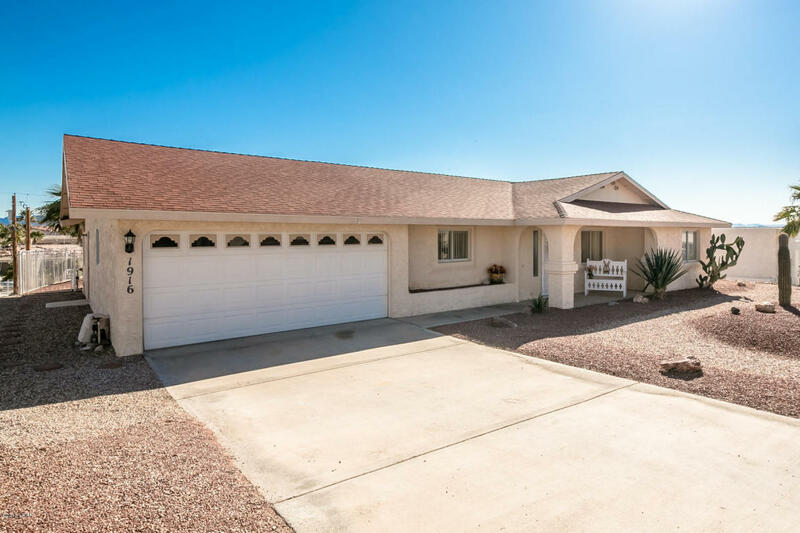 This home features 3 bedrooms and 2 full bathrooms. Large tiled kitchen with loads of cabinetry and countertop space. Casual dining area has bay window for views. Beehive wood burning fireplace is the focal point of the charming living room that overlooks rear covered patio and pool area. ENTERTAIN, RELAX, EXERCISE and ENJOY all the benefits of owning a home with a pool! This home is ready for a new family. Close to Windsor Beach launch ramp and the lake access for Kayaking, fishing docks and swimming. Also close to shopping at Lowes, Home Depot and the Mall. Directions: Lake side of Hwy 95! Hwy 95 to Park Terrace Blvd turn left onto Felicidad Dr., home is on the left.